Even without the inclusion of upmarket Clontarf, the postcode of Dublin 3 is one of the most diverse in Dublin. Property values are reasonably comparable between, for instance, East Wall and North Strand, and between Fairview and Marino, but Ballybough is different again, with prices significantly lower there than in other parts of the postcode. Overall prices are up 6pc. In common with most parts of Dublin, 2018 was a year of two halves in Dublin 3, with a lift in property prices in the first half of the year and a levelling-off in the second. 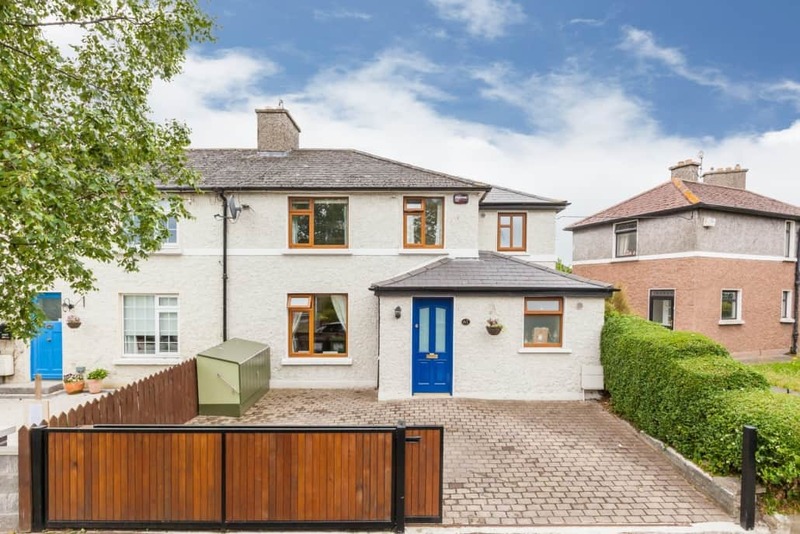 Local agent Peter Quigley reports that properties in Marino are performing consistently well, with some “exceptional” results achieved by properties that had been refurbished and extended. 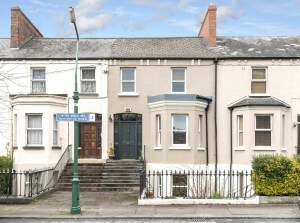 The former local authority houses were built in the 1920s and were one of the first-large scale developments by the Irish Free State, ironically contsructed by German builders. 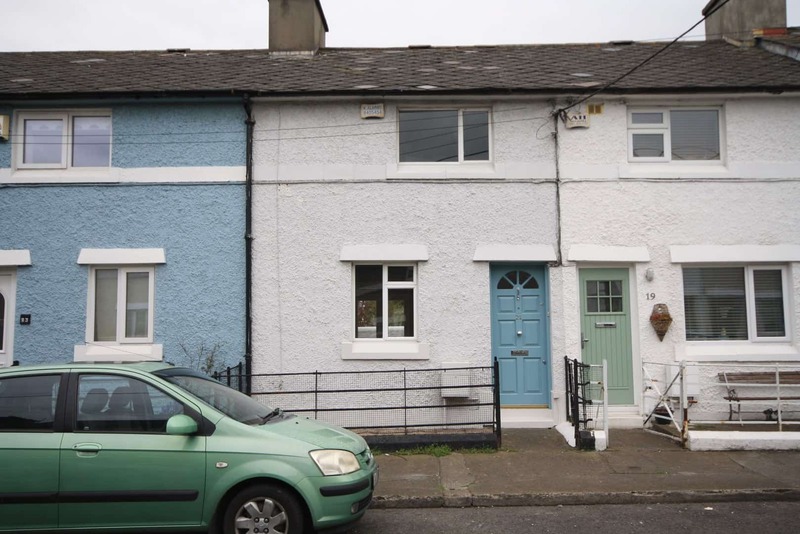 Strong results of €600,000 and €550,000 respectively were achieved for houses on Croydon Park Avenue and Shelmartin Avenue, both in turnkey condition. Quigley estimates that similar properties requiring refurbishment would have been priced at between €380,000 and €420,000. “We are seeing significant premiums being paid for properties in turnkey condition,” says Quigley. “Buyers don’t want to have to worry about modernising a property and are happy to pay more for one already done. 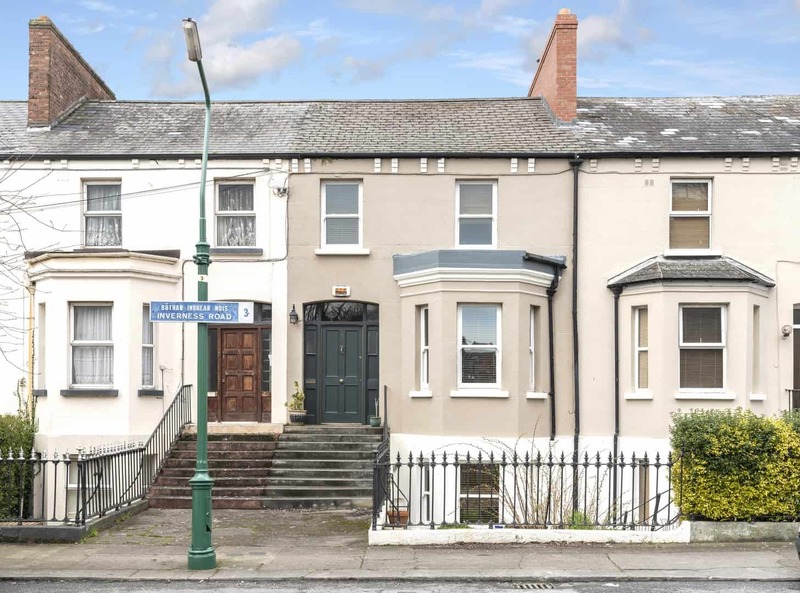 For those who do have the appetite, heart and cash to do it, Quigley says that there are some “lovely” refurbishment opportunities in North Strand. Quigley says that the last quarter of 2018 leads him to believe that there will be property growth in the region of 5pc across all property types in Dublin 3 in 2019. Because of the impact of mortgage exemptions, he is expecting 2019 to be front-loaded as was the case last year.